Here are a few cooky animations all involving lightning or storms. By special request from one of my CT's to go with a tag she wanted to create. Here's a little freebie for you all. I have a wonderful creative team and I'm so pleased with all the amazing tags and tutorials they are creating. 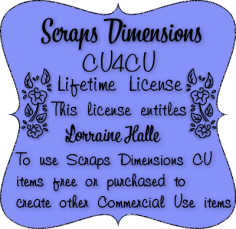 Big thank you to, Callie, Evita, Betty Creations, LyNx Tutorials, Lee and Stacey. 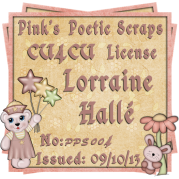 Tag using Simone's fairy sparkle animation ..can get it here!! New Tag using Simones Lantern animation and Dee's new kit Cimmerian shade and Spazz's tube Clara.. I am also using PTU Animation from Sophisticat Simone's Animation you can purchase her animation from "CDO"
I am also using the amazing Animation of "Sophisticat Simone Animation"
using the amazing Animation of "Sophisticat Simone Animation"
This one's using animation# 96 from pkg 32.
this one has animation #90 from pkg #30 (recolored it a little darker so it would show on the tag better.